36 in. 42 in. 54 in. 56 in. * *56 in. 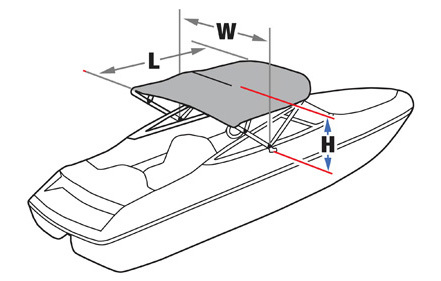 height for pontoon boats only.